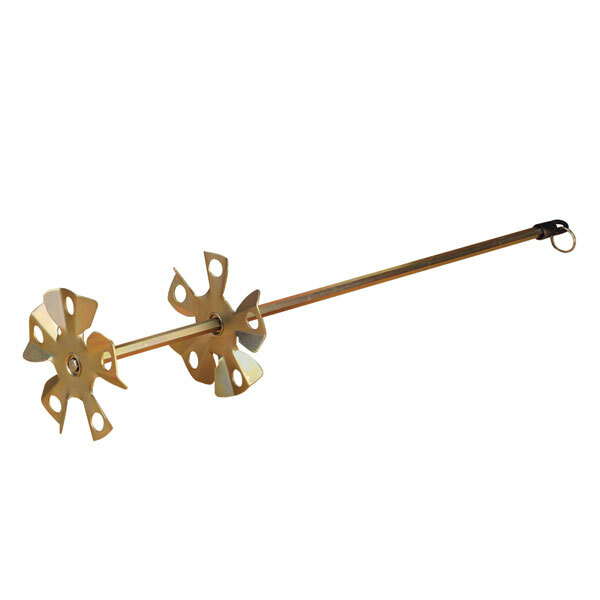 SPIRAL PAINT & MUD MIXER Spiral blade mixer to ensure even mix High quality plated steel construction Ideal for fast mixing of all kinds of - materials from paint to cement Requires a 1/2" drill with a minimum of - a 6 amp motor & maximum of 800 RPM to operate G15420 4 IN. 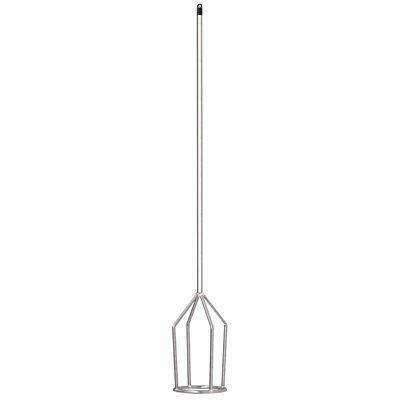 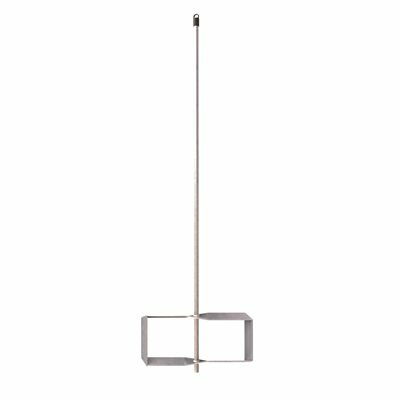 SPIRAL MIXER SIZE:4"
Use this mixing paddle with a heavy-duty drill and you+ll quickly get a perfect mix of Chamber-Tech 2000, Chamber Coat and any product that needs mixing. 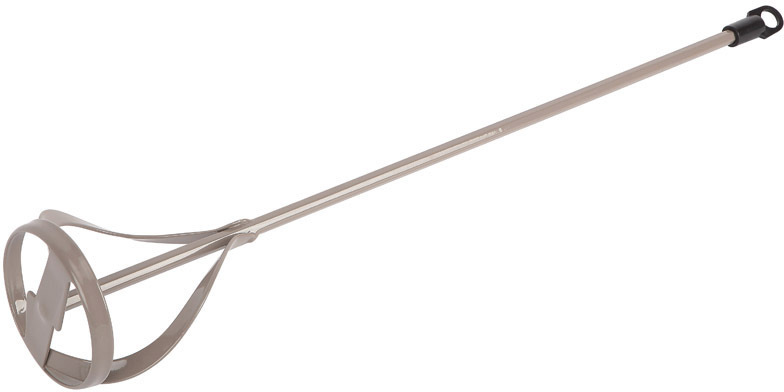 SPIRAL PAINT & MUD MIXER Spiral blade mixer to ensure even mix High quality plated steel construction Ideal for fast mixing of all kinds of - materials from paint to cement Requires a 1/2" drill with a minimum of - a 6 amp motor & maximum of 800 RPM to operate G15405 2 IN. 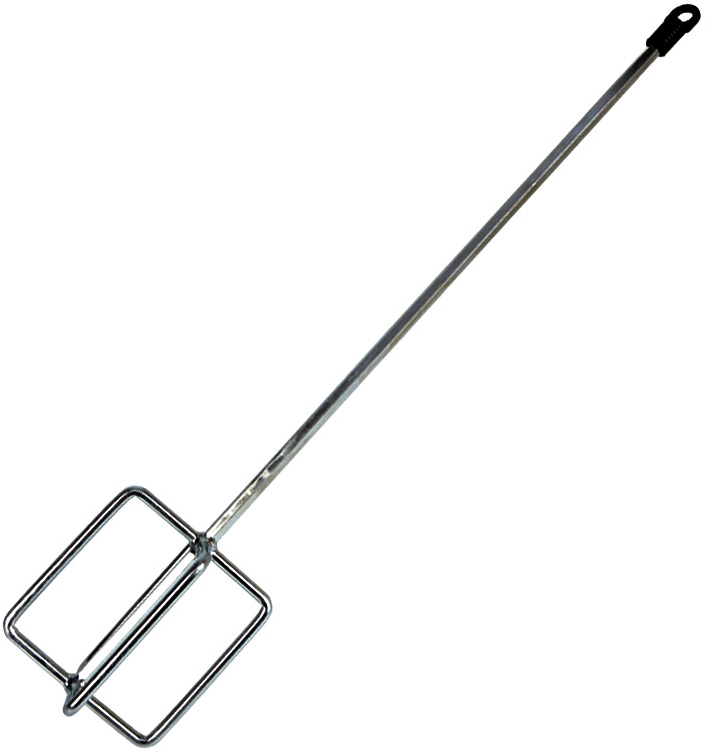 SPIRAL MIXER SIZE:2"